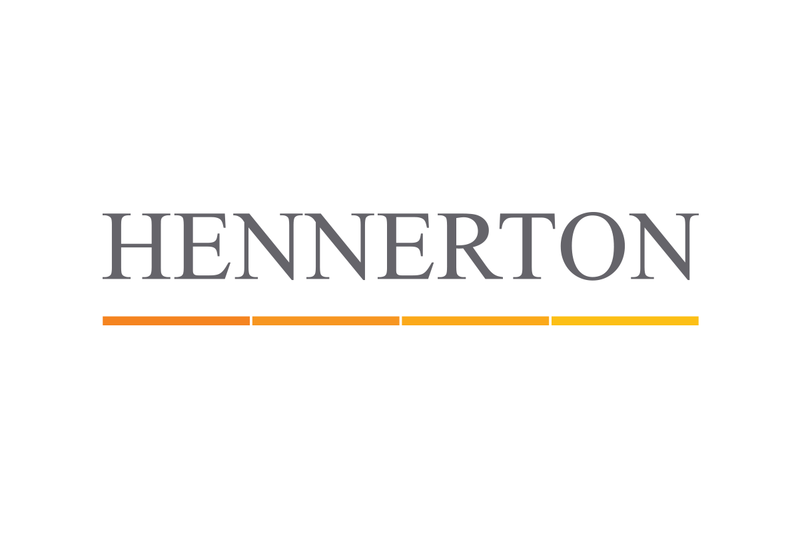 Based in central London, Hennerton Construction are a property development company with a well established client base. Their existing website did not do their work justice and their branding was confused and inconsistent. 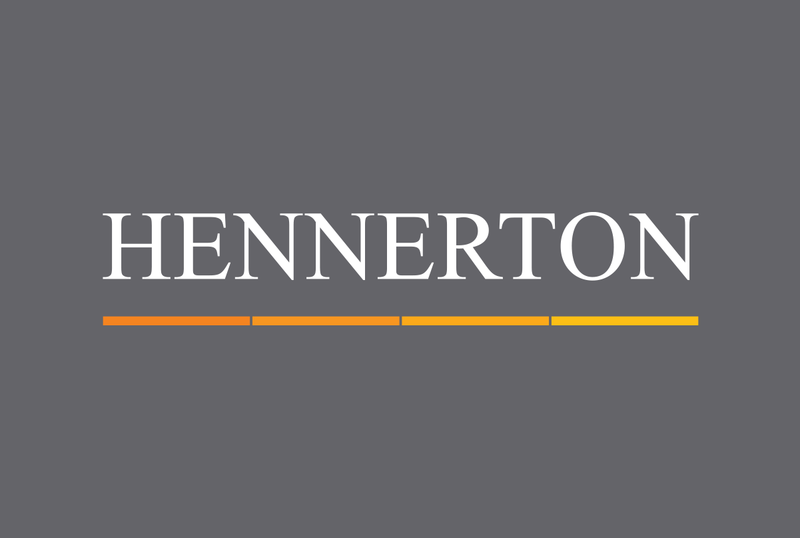 The brand was initially tackled and a logo and colour pallete were established for application to all future Hennerton communications. The new website presents much more of a visual experience with large images and minimal text. 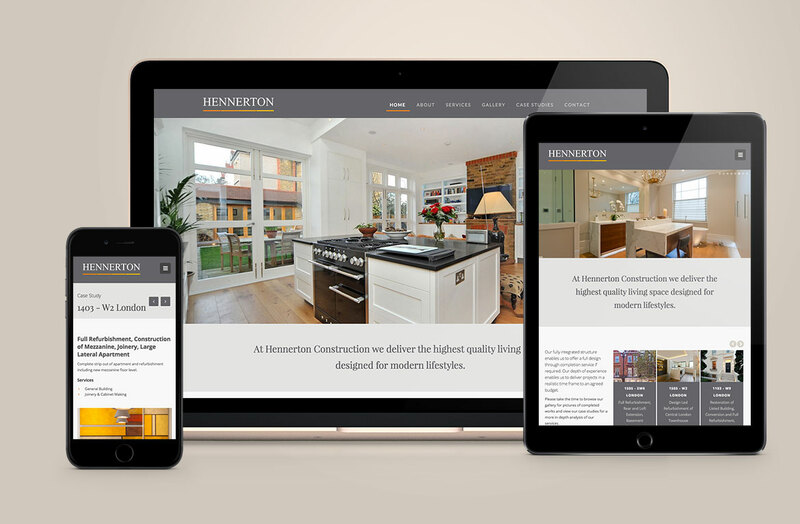 A content management system was also built to give the client full access to maintaining all site content. 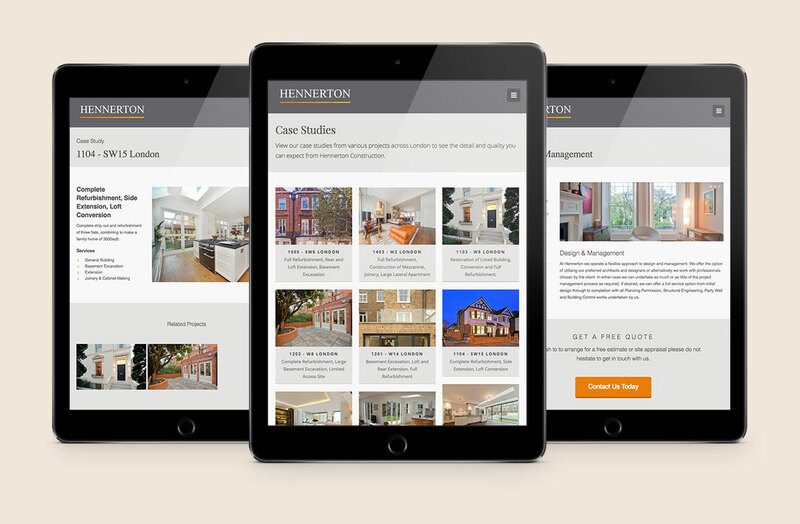 The site is also responsive, rendering optimally across all devices. Various material for print was also produced such as stationery, business cards, flyers and postcards.